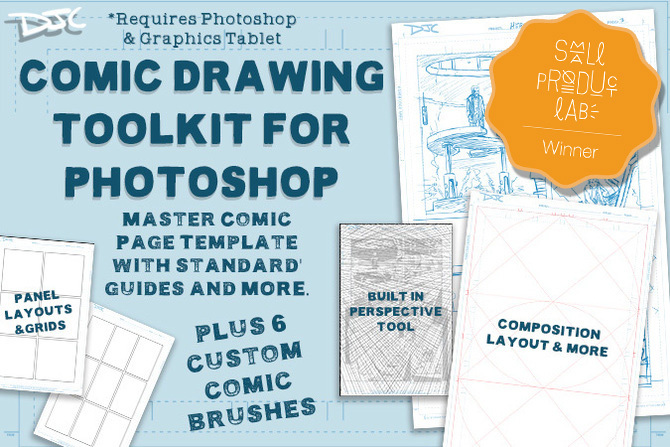 My Comic Drawing Toolkit for Photoshop just won the 1st “Small Product Lab” by Gumroad.com today. Here is their official announcement. 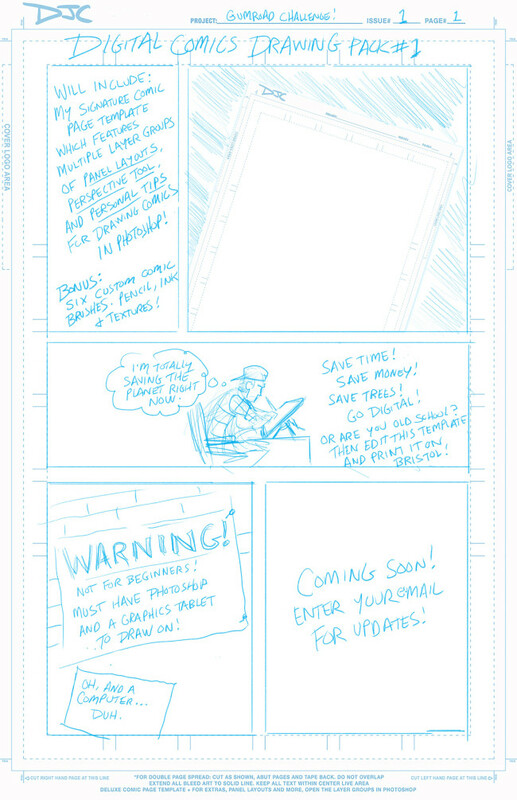 Like the graphic says, it includes my personal 11×17 comic page template for Photoshop which is packed with layer groups and layers you can turn off and on to see my notes. You can customize the overall layout adding your logo to make it your own branding, and it’s printable if you want to print it out on traditional drawing board for finishing. 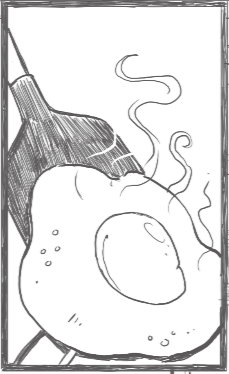 I prefer to do all of my comic drawing in one Photoshop file, utlizing layers groups. Roughs, pencils, inks, colors and any other major step gets it’s own grouping so that everything is organized. There’s even a built in perspective path tool and extra composition guides. As an added bonus, I included 6 of my custom comic brushes that I created and personally use in all of my freelance work. Check out the link for more. This isn’t for complete beginners. Some basic knowledge of Photoshop and a graphics tablet to draw on are required. For the launch special it’s a special price of only $5 for the kit. 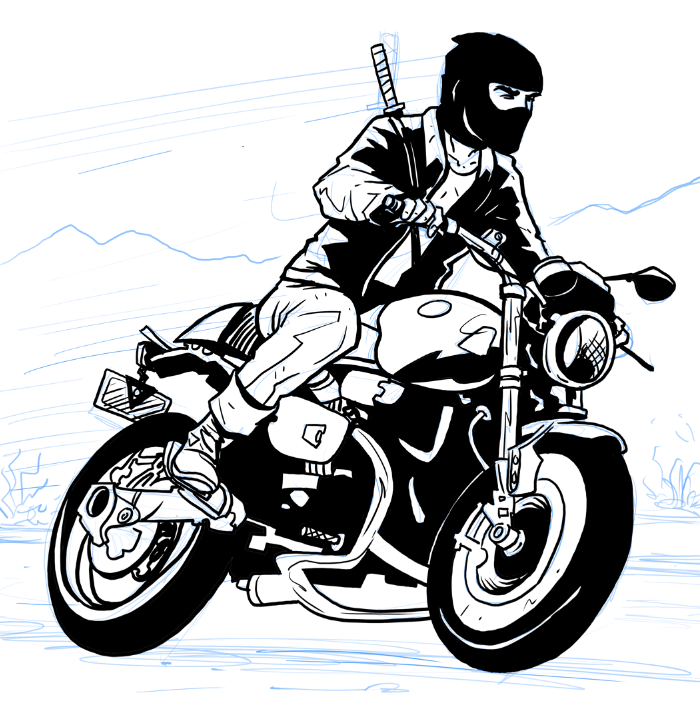 So, I’m creating a new small product to launch of Gumroad as part of their #SmallProductLab Challenge. 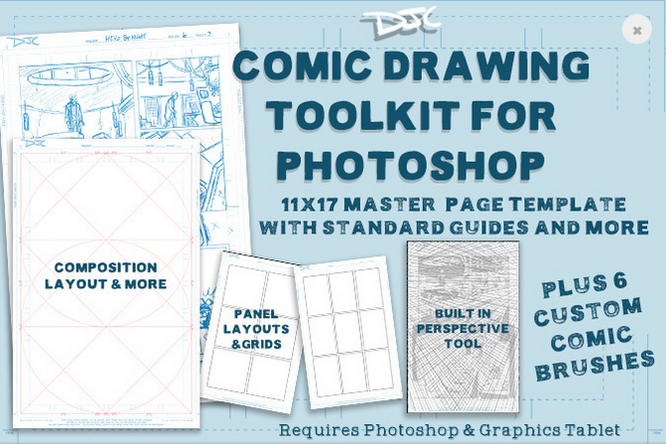 It will be a “Digital Comics Drawing Toolkit for Photoshop” which will include my 11×17 master template a bunch of other stuff. 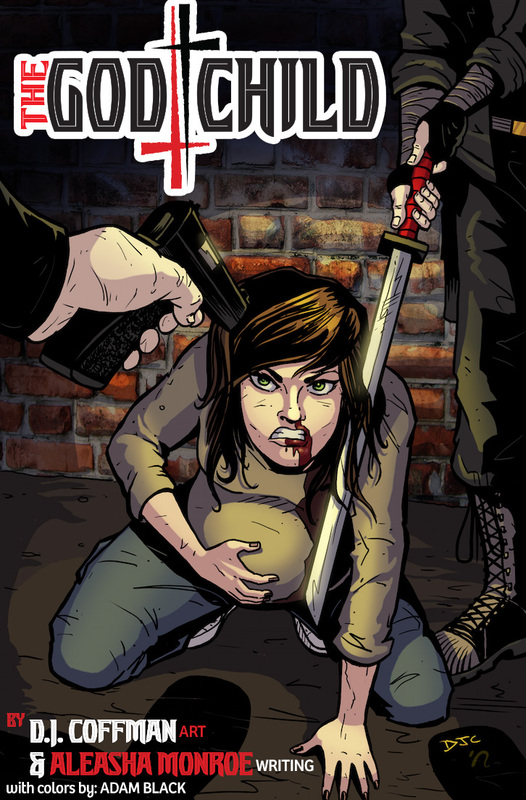 That’s launching June 24th. It occurred to me that I talk with many creators who believe Photoshop still costs $600+ to get started. Or they illegally pirate the software and run the risk of jail and fines. UGH! Don’t do that. Hey everyone! So I’m working on my new toolkit for Photoshop (June 24th!) and I was thinking about the people who may not have Photoshop or think it’s unattainably expensive. It certainly used to be. Now they have “Creative Cloud” and offer individual or the entire suite for a monthly fee, as low as 9.99 to start for Photoshop. 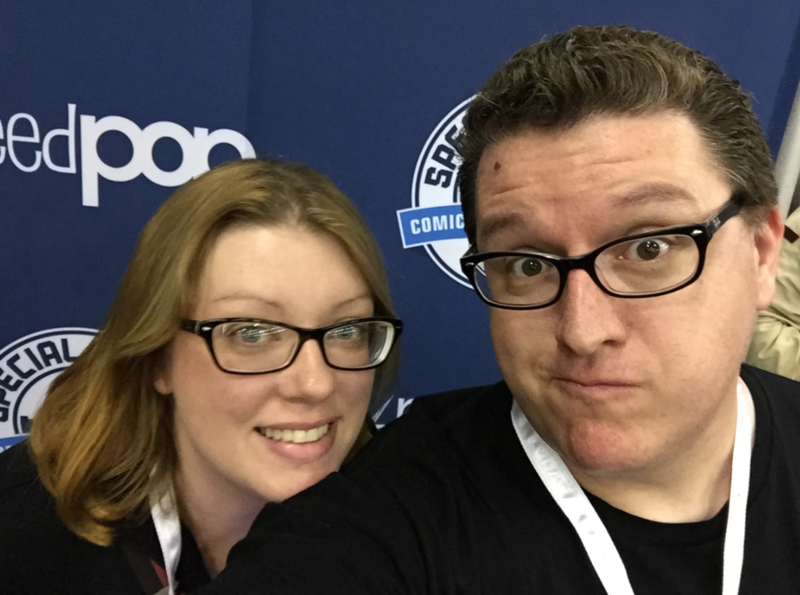 Here is my re-cap of the 2015 Special Edition NYC comic show.